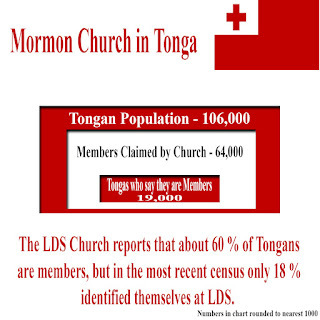 The LDS Church statistics for Tonga may be representative of a global trend. 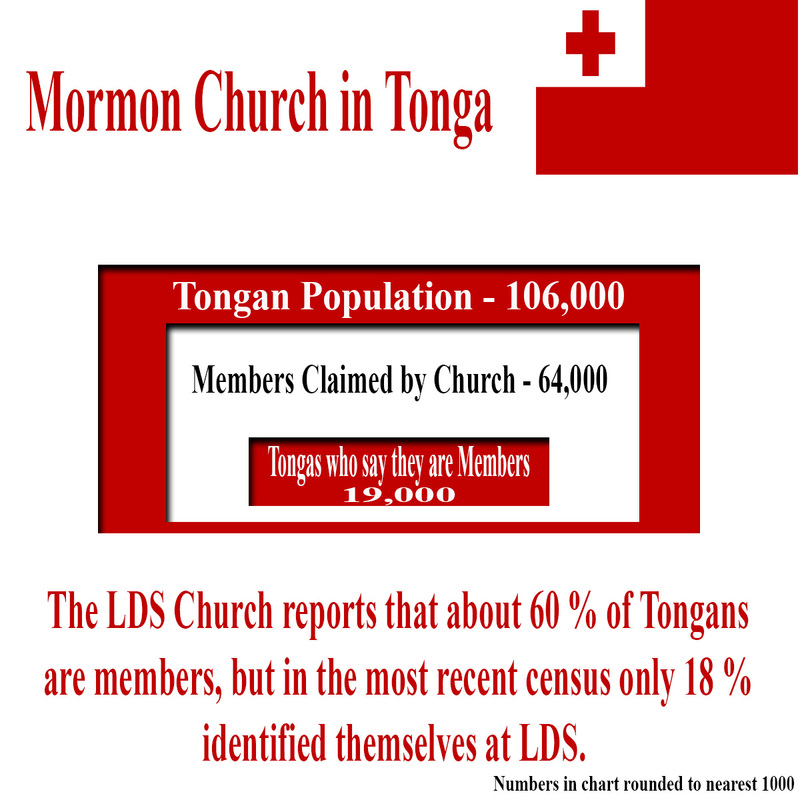 Although the Mormon Church has records stating that more that 64,000 Tongans and been baptized, only 19,000 still continue to identify as such. Many have joined other churches, returned to a previous faith or don’t identify with any faith. Unless an individual contacts the LDS Church and specifically requests that their records be removed, the church still claims them in their statistics. In the United States thousands of people have contacted lawyers in order to have the church delete their records.